The Swingalicious Big Band, Brussels latest swing sensation, plays the music of the Thirties as it was in the Thirties: a hard swingin’ rhythm section, growling and wailing horns, and the wonderful, warm voice of singer Francesca Palamidessi. 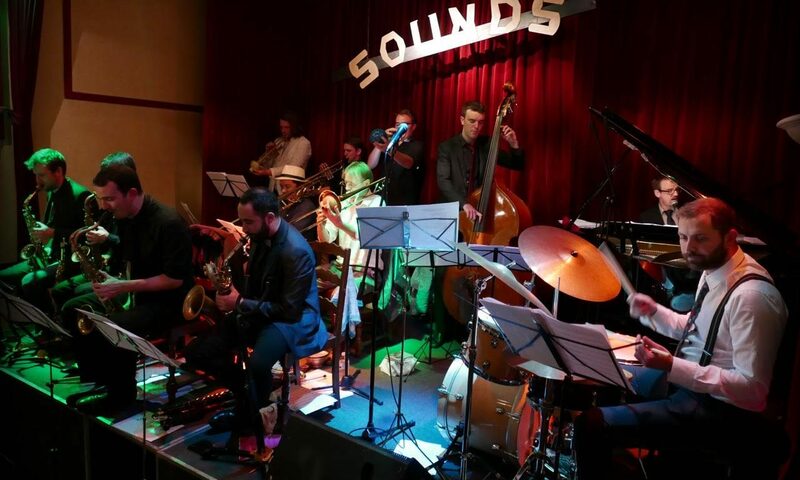 This new Brussels based big band brings you the city’s finest young jazz cats, paying tribute to the swing masters of the old days. Swingalicious takes you back to the days of Prohibition, the Cotton Club and the Swing Era! Posted On September 7, 2016 September 22, 2016 in Uncategorized with 0 Comments.